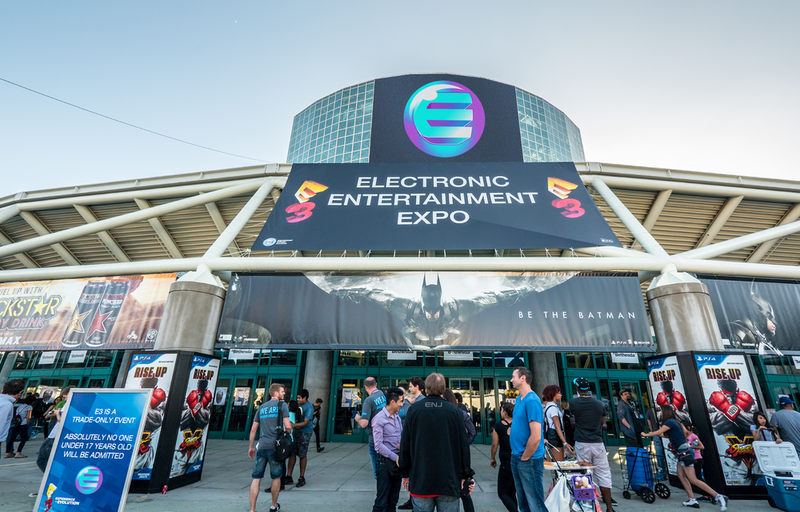 We watched all the E3 conferences and we come with opinions, and analysis galore. Blaklist Gamers' Marc McKinney tags in for one of our biggest episodes ever. E3 hyyyyype! Please share us with your friends on the social medias, and don't forget to send thoughts on this episode and questions for next week's episode through our Facebook, Twitter, and Patreon pages.